Starbucks Rewards members will be able soon to earn redeemable points for money spent outside the coffeehouse. The chain announced during its annual shareholders meeting on March 23 that it’s partnered with JPMorgan Chase to launch a Starbucks Rewards Prepaid Card, a reloadable card that will be accepted anywhere Visa is taken. Expected to be out by the end of the year, President and COO Kevin Johnson teased it as a potential primary card for all shopping, travel and other payments. Johnson tied the new debit-style card to the well-performing history of both the company’s gift cards and loyalty program. 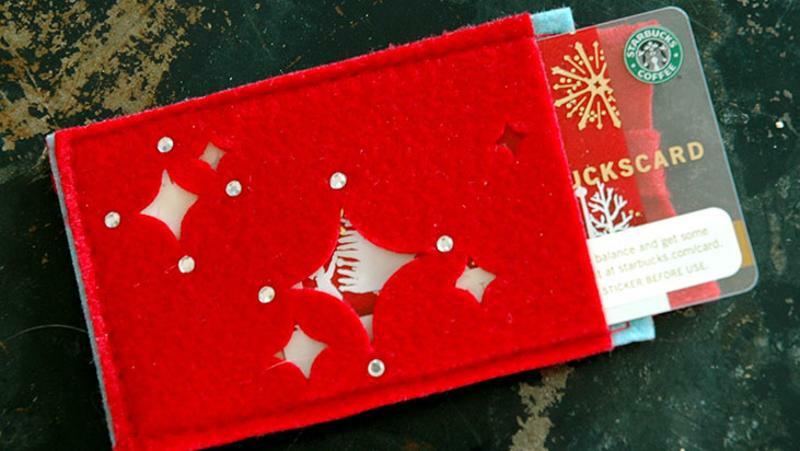 One in six adults in America received a Starbucks gift card this past holiday season, he said. And its Starbucks Rewards program has 12.1 million active customers. With Starbucks’ loyalty and digital platforms the foundation for the “next phase of our journey,” said Johnson, this latest initiative marks another way for the brand to engage and retain customers outside its four walls, all while offering stars—Starbucks’ version of points—redeemable for free Starbucks items. It’s not the first time the coffee giant has partnered with an outside company on one of its transactional platforms for the benefit of its Rewards members. In 2015, it joined forces with The New York Times, music streamer Spotify and ride-service company Lyft for enhancements to its app. Johnson also noted that a mobile update, which will include a new version of the Starbucks app, will roll out mid-April.